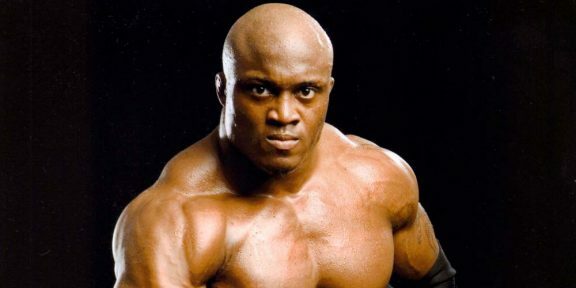 There is a new Intercontinental champion in town and his name is Bobby Lashley. 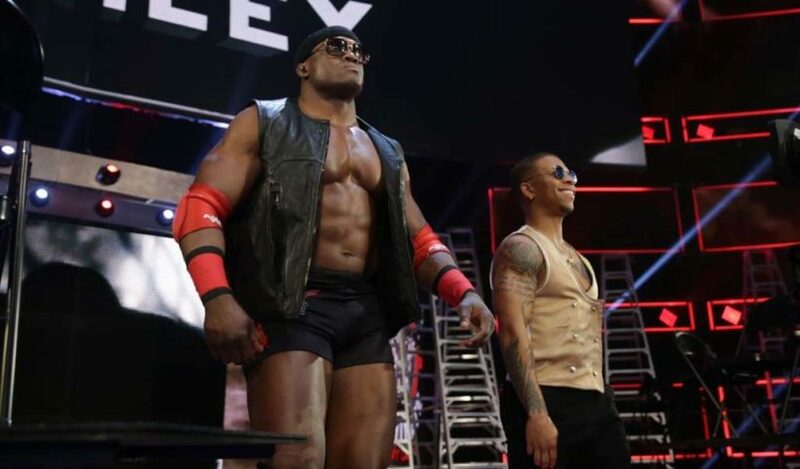 Lashley won the title last night on Monday Night Raw, defeating Seth Rollins and the champion Dean Ambrose in a triple threat match that saw Lio Rush also interfere on behalf of Lashley. This is Lashley’s first run with the title and his first one since coming back on the night after WrestleMania 34. He is a former two-time ECW champion and also had a run with the United States title in his first stint with the company. Ambrose won the title from Rollins at TLC on December 16.